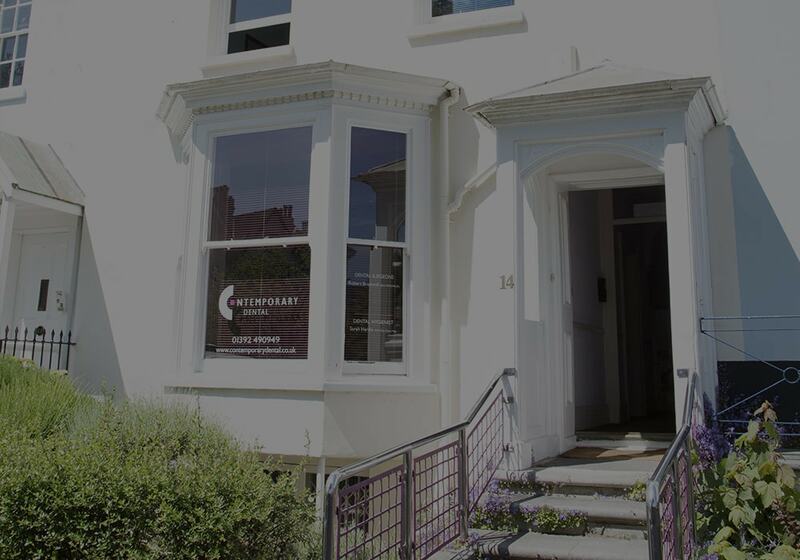 Contemporary Dental (formerly known as The Contemporary Dental Practice) was established in October 1994 after a two year period of planning and refurbishment of the building. The building has a grade 2 listing and is in a conservation area close to the centre of Exeter. We have established a reputation as one of the best private practices in the country, with no legacy of the NHS, seeing many people on a referred basis from other practices and colleagues. Ongoing training and continuous investment in technology has enabled us to provide a variety of services including advanced restorative dentistry, cosmetic work, surgical procedures such as wisdom teeth removal, and particularly implant related work. We have gained accreditation from the Royal College of Surgeons, having been approved for work based training and meeting the standards set by the Faculty of General Dental Practice (UK) to practice implant dentistry. 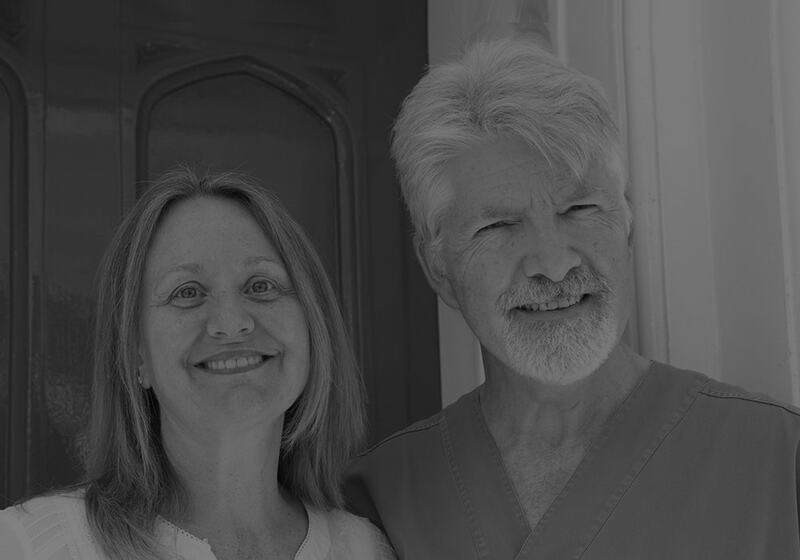 Bob Brazenall’s considerable experience means he is now a recognized mentor for the Association of Dental Implantology (UK). All of this has grown alongside a commitment to excellent customer service and patient care. For many years, we have pioneered dentistry based on good relationships, giving a foundation for a strong rapport of trust and open communication. 20 years on, the original vision remains unchanged: High Quality Dentistry with excellent Customer Service.